Any attempt at this stage to read into Regulation 9(IV), a separate source of entry or a reservation for in-service candidates in degree courses would impinge upon Entry 66 of List I and the exercise of regulatory powers under the central statute, the Bench said. The Constitution Bench of the Supreme Court has refused to grant interim relief of separate source of entry or a reservation for in-service candidates in post-graduate medical degree courses. 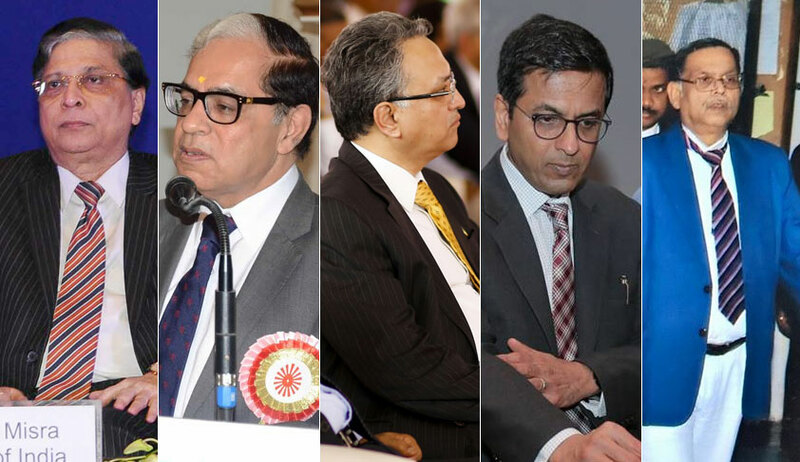 A five-judge bench of Chief Justice Dipak Misra, Justice DY Chandrachud, Justice AM Khanwilkar, Justice AK Sikri and Justice Ashok Bhushan observed that the decision in Dinesh Singh Chauhan holds the field and is consistent with the primacy which is attributed by the Constitution to Entry 66 of List. A bench headed by Justice Kurian Joseph had referred the matter to the Constitution bench and had directed the petitioners to approach the constitution bench for interim relief. The court also said the observation in Dinesh Singh Chauhan case that Regulation 9 is a self-contained code regarding the procedure to be followed for admissions to medical courses is consistent with the principles which have been reaffirmed by the Constitution bench in Modern Dental College and Research Centre case. The court also observed that the proviso to Rule 9(IV) does not contemplate a reservation for in-service candidates in post-graduate courses but the grant of incentive marks. The observations made by the three-judge ‘referring’ bench in the Reference order have been succinctly summarized by Justice DY Chandrachud in his order. There are decisions rendered by Benches of an equal strength as in Dinesh Singh Chauhan.